- High-efficiency toilets: Since the invention of the toilet, it’s come a long way in terms of how efficiently it uses water. Before the 1950s, toilets usually used at least seven gallons of water per flush. These days, modern toilets usually don’t use more than 1.6 gallons of water. If you have an older house, finding efficient toilets that save water is a great way to save on water bills and help conserve the environment! Finding efficient toilets is easy, as well — they can be found in most hardware and home improvement stores. - Walk-in bathtubs: Walk-in bathtubs are a perfect option for people who normally can’t bathe on their own without assistance. They’re both safe and comfortable to use — take the relaxing baths you’ve always wanted! - Corner bathtubs: Did you know that corner bathtubs are bigger and deeper than a conventional bathtub? This makes them large enough to accommodate two people, and perfect for a jacuzzi substitute. If you have a “Jack and Jill” bathroom — a bathroom with two doors that’s accessible from two bedrooms — this would be a great idea for your remodeled bathroom. 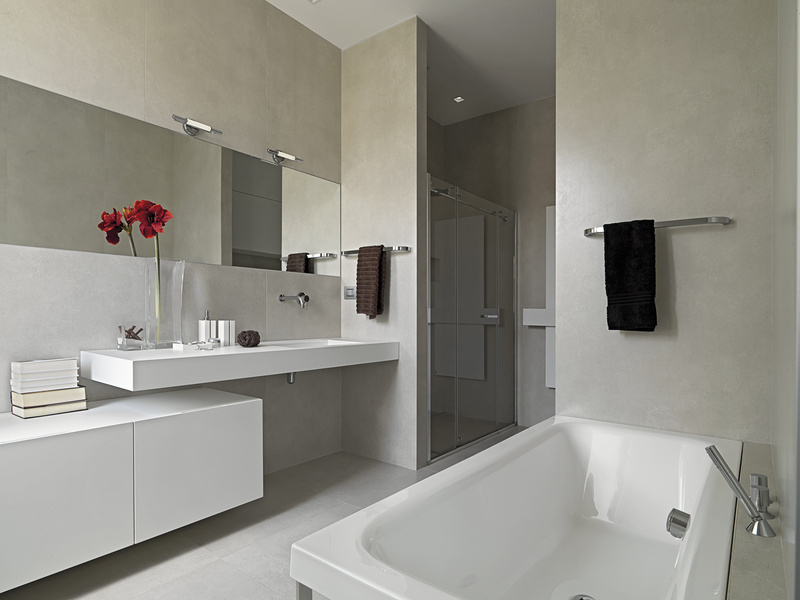 So whether you plan on finding efficient toilets for your home or perhaps installing a corner bathtub, these are some great ways to make your bathroom more enjoyable and modern! More research here.